Hey guys! I am teaming up again this week with some amazing bloggers to bring you some more books to to add to your classroom. 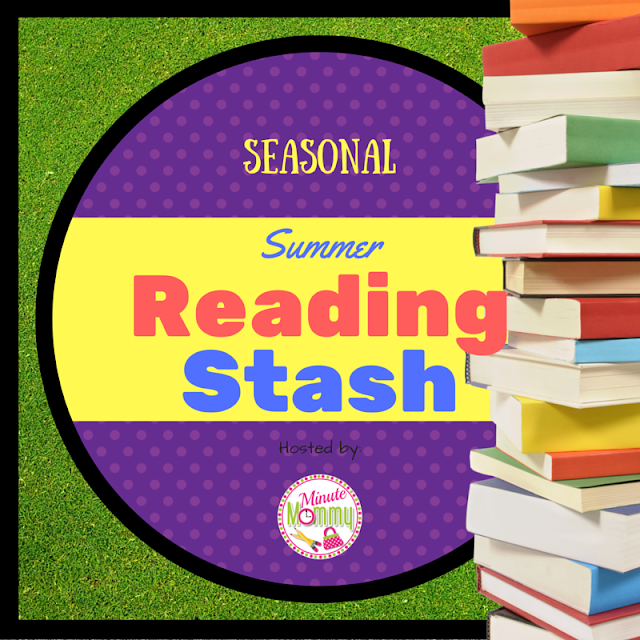 This week we are talking about seasonal books. Ok, I could honest write a post with 10 books for every season and still have more to write, lol. So I am going to try and narrow it down to one season and just a quick preview of some great books and activities. 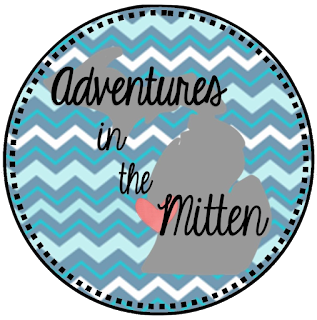 I thought since I am also participating in Christmas in July that it is only fitting to tell you about some great Christmas books and activities! 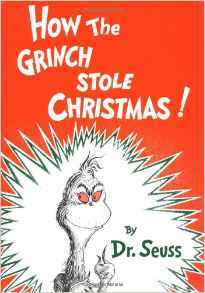 So here are a few of my favorite Christmas books that I use every year! I always start the Christmas season with the different variations of The Gingerbread Man. I couldn't pick just one because they are all amazing so here are a few that I use throughout the week. We love reading these stories and comparing them. They are also great for repetitive text. I will always see the kids go back and reread these over and over! They love them! You can check out more of our Gingerbread fun here but I will give you a quick glimpse now. We also make these cute little Gingerbread boys and girls! And what Gingerbread week is complete without building a Gingerbread house! Ok guys, this is the cutest book ever! It is about Santa going from house to house to house and eating a lot of cookies! Well, he ate so many that he got stuck in the chimney! So everyone is trying to help Santa get out of the chimney without waking anybody up. Such a fun Christmas story. 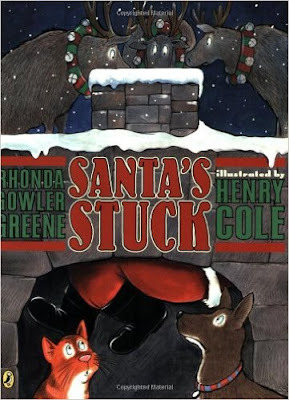 After we read this story, we talk about how we would help Santa get out if we found him stuck in our chimney. 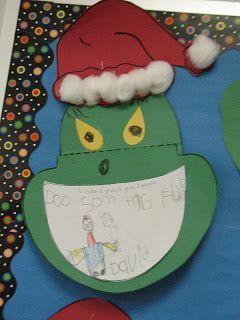 Then we make this adorable Santa craft from First Grade Wow to hang up in our hallway. This is one of my favorite crafts! Every Christmas, we spend a week learning about Holidays Around the World. We pick one country to focus on each day for an entire week. 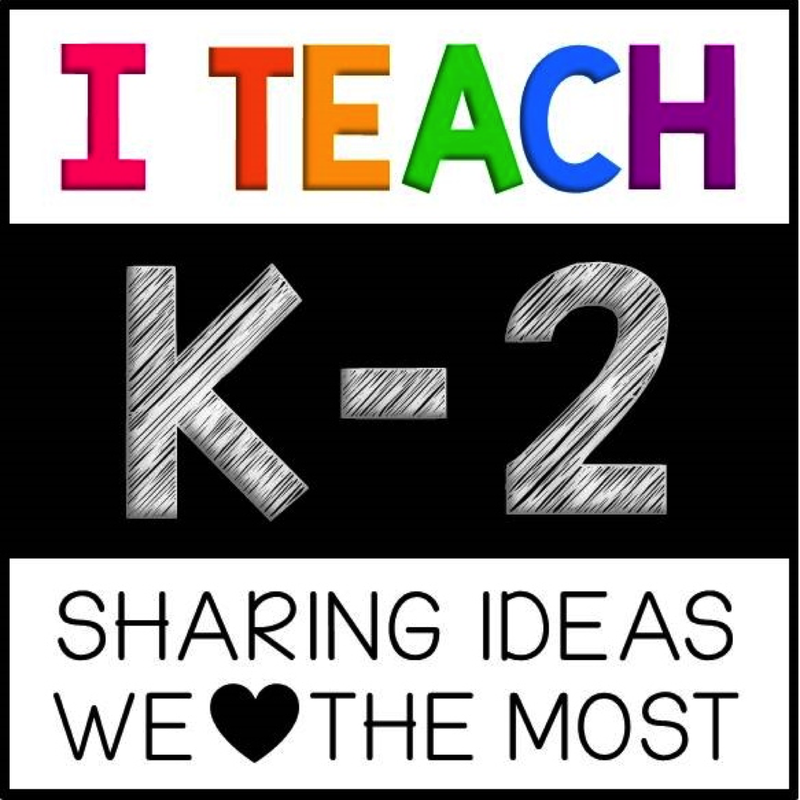 This is a great way to bring culture into your classroom and even get your families involved as they can share about their family traditions. 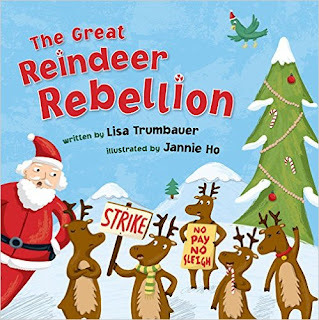 Ok, so the reindeer go on strike and what is Santa going to do? Take auditions of course! Santa posts Help Wanted signs all over to find some animals to take the reindeer's place on Christmas Eve. All the animals come to audition but who will end up flying Santa's sleigh on Christmas Eve? This is such a fun and cute book and so many skills you can teach using this book. 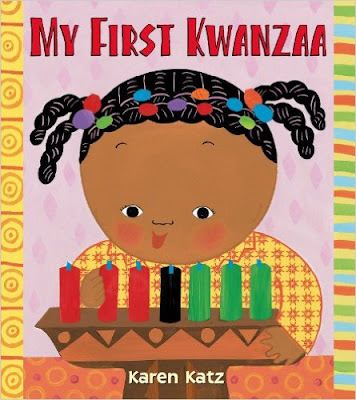 After we read this book, the kids write a letter to tell Santa who he should pick. They determine which animal is the best fit and tell why. After they finish their writing, we make this cute and simple reindeer with their handprints! I hope you have found some great books to add to your reading stash! 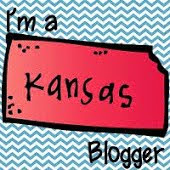 Now head on over to Kari's page to check out some more great books! And head on over to Katie's blog to tell her how much you are loving this weekly link up and thank her for hosting! Check out this amazing products that you can use with seasonal books!